Having spent 17 years in nuclear medicine in various medical settings, including, in some of the earliest testing for AIDS, I see remarkable similarities in what medical personnel face in Ebola care, and what drummers must contend with in the group play of a drum circle. To outsiders, a drum circle may appear more like a bunch of wanna be hippies banging on drums & such around a make shift venue. But to seasoned percussionists and drum circle facilitators such as myself, I view it as much much more. In fact, the group dynamics and adapting to changing conditions in an Ebola care setting, is what makes group play in a drum circle so special. In group drumming, the team concept in play is of the utmost importance. Each drummer or participant learns to trust in their fellow drummers to play their part that leads to the entire group sound & effectiveness. Each drummer, just as in medical personnel in Ebola care, bring their own expertise to the group setting. But, it is the interpersonal dynamics, communication, and discipline in the art that gives both the drum circle and Ebola care setting its exceptional qualities. Both also rely on a high degree of improvisation to adapt to rapidly changing variables. Communications in these setting are of the utmost importance. Each setting calls for heightened intuitive and interpersonal skills. 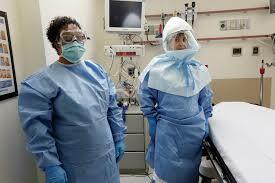 And it is in these regards that Ebola care and group drumming have so much in common. Group drumming owes much of its early development to the practice of “shamanism,” and similar mind-body healing arts which have been reported under anthropology. These modalities also form some of the earliest practices in modern medicine. And so it is today, that we find these practices continuing to intertwine as we contend with the complex dynamics in the Ebola care setting, and in trusting oneself and others around you. And in many cases, the biggest obstacle is in interpersonal dynamics. I’ve been in hundreds of different drum circle and medical settings, and I can share that more than any other factor what leads to success, is the willingness of participants to set aside egos, trust in their fellow team members, and work for the good of the whole. Without this trust and willingness to stay in the “now”, mis-steps will most definately occur, and can dramatically effect the group outcome. In my nuclear medicine work, I routinely worked with radioactive materials and infectious diseases, where protocol was critical, but you adapted to ever-changing conditions. As a result, I was inter-dependent upon my co-workers to make the appropriate decisions at key times in support of my efforts. And this is exactly what happens in a drum circle. The drummer participants are continually listening to and observing the moves of their fellow participants, and adjusting their play to what they see and hear from others in the group. The better you listen, the better the group play. 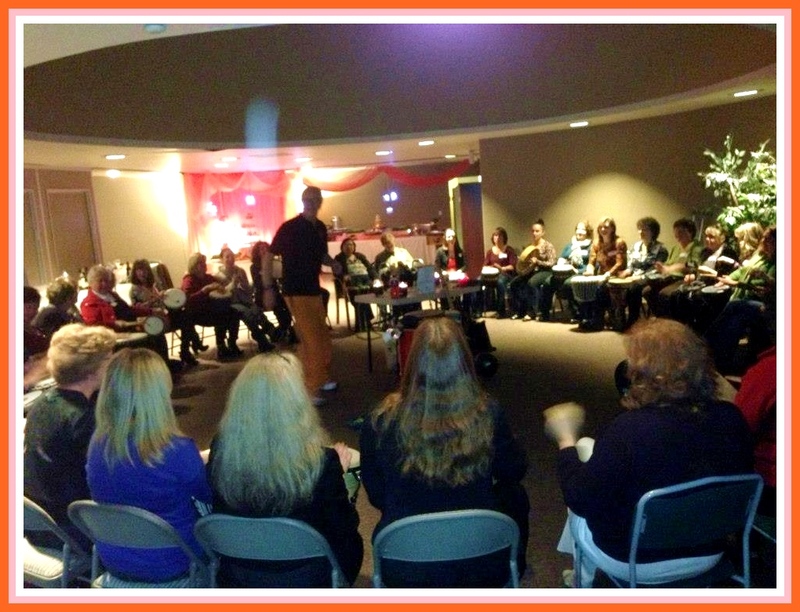 There are over 150 different pieces of world percussion that are played in drum circles. And each participant will have varying exerience with these instruments, much as different medical personnel have in an Ebola care setting. Because of the group dynamics in group drumming or drum circles, drumming workshops can be well adapted to a wide array of settings, including, team sports like football & basketball, military & police training, high risk operations like oil drilling, and many different business and technical settings. Contact me at http://www.DolleCommunications.com to learn more.